The Small Firms Association (SFA) announce that Vennetics has been selected as a finalist in the SFA Business Awards 2016. The Small Firms Assocation (SFA) announced this week that Vennetics has been selected as finalist in the SFA National Small Business Awards 2016. From over 430 applicants, 5 finalists across 7 categories have been selected. Vennetics features in the Enterprise Ireland sponsored Innovator of the Year Category for small business. Vennetics established in 2008, Vennetics helps Telco’s monetise the delivery of OTT video services. Vennetics brings together a combined view of the most popular VoD services and uniquely curates the video content across multiple VoD catalogs into one easy to use storefront. Removing the need to search each catalog separately. We’re integrated with the leading and most popular Video on Demand (VoD) providers such as Netflix, iTunes, Amazon Prime, HBO, YouTube Films, BBC iPlayer to name a few. This enables us to deliver a white label, multi-screen VoD solution powered by the latest blockbuster movies and TV shows. We’re like Expedia only for Movies and TV. The aim of the awards is to celebrate the achievements of Small Business in Ireland and to recognise the vital contribution of the small business sector to Irish Industry. 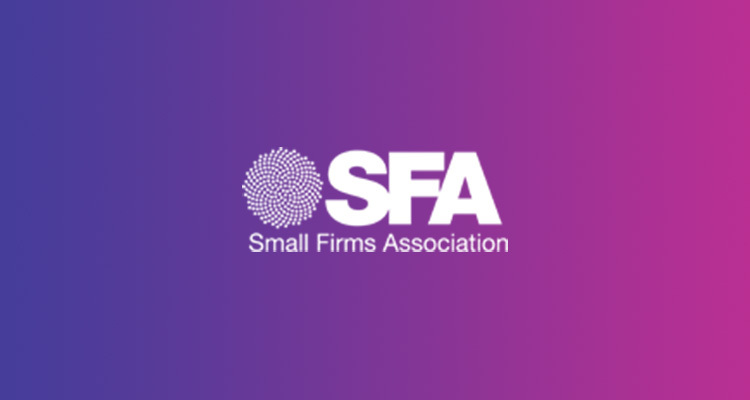 Awards prize package for all finalists includes an exhibition stand at that SFA National Small Business Showcase in February 2016, a strategic management masterclass weekend, a voucher for a Skillnets Management Works management team/CEO course, as well as broad-ranging national and local media coverage, valued at €50,000.